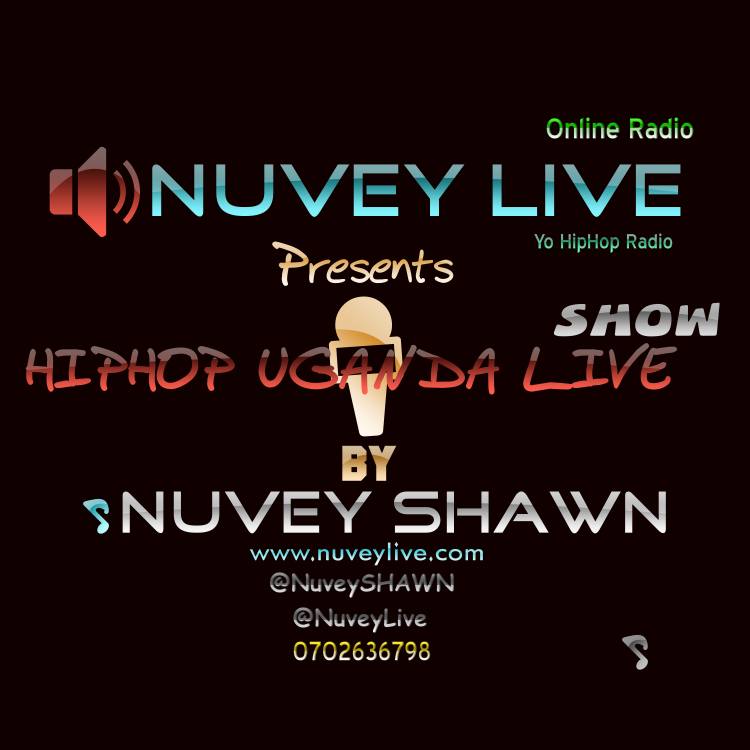 i have a podcast that i host on NuveyLive.com on Ugandan Hip Hop and its related genres every sunday at 8 pm. this show looks at the state of Ugandan hiphop and features interviews with artists, producers, hip hop heads and lots more. so far we have a hit of about 40 views on podcast topics. Please do visit NuveyLive.Com a site me and my friends put up to help build the culture in Uganda to a national appreciative level. and there are t Shirts to be won and bought.